Trochanteric bursitis occurs when the fluid filled sac that protects the lateral hip muscles become inflamed. This can occur for a variety of reasons from trauma to chronic repetitive stress injuries. This condition is very over diagnosed by many medical practitioners. 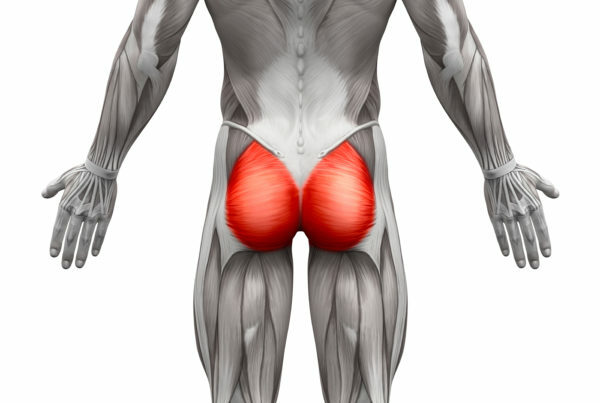 Often, it is confused with issues or strains with the gluteal muscles (specifically the gluteus medius or gluteus minimus) even though the conditions have vastly different symptoms. Hip bursitis is characterized by pain on the outside of the hip below the waistline. It can be painful and even warm to the touch, but doesn’t have to be. It is made worse by walking, running, or any repetitive movement, and it continues to get worse as the movement continues. In contrast, gluteus medius or minimus strains do not necessarily worsen with continuing movement; in fact, it normally decreases with time. Conservative management can be very effective in reducing symptoms and restoring full function. Specifically, the cause of the symptoms needs to be determined (bursitis versus a gluteal strain). If it is bursitis, the rest, modification of activity, pain relieving modalities like electrical stimulation, ice, and Biofreeze are effective in the beginning. 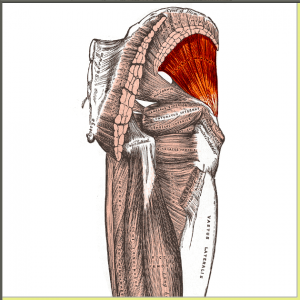 After the pain subsides, the cause of the bursitis needs to be addressed with functional rehabilitation. In the case of the gluteal strains, stretching and strengthening exercises for the gluteal muscles and other muscles of the hips are very effective.